The world ended on Saturday afternoon. I was sitting in a field in the sunshine at the time, all I noticed that is mildly relevant was a strong breeze, oh and a barge chugged past on the canal. Judgement days aren’t so bad. 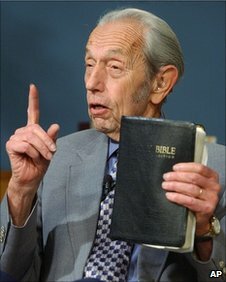 This entry was posted in News and politics and tagged Christian, Harold Camping, Rapture. Bookmark the permalink. I was tending my new Bog Myrtle bush that I planted just last week as the world was ending. It has a lovely scent of eucalyptus. Me and the bush got through the apocalypse somehow. There’s another due in October says our man Harold. ..that makes three. How many Apocalypses does it take ( & can there be a plural form of the word “apocalypse”?)? Apocolypsii looks good to me. I made it up. Sounds a bit like a terminal evergreen though. Apocalypsii terminuatus. Hmmm.